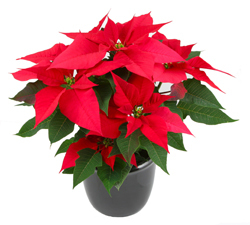 Poinsettia Sales is CISV Saskatoon’s Winter Fundraising project. This fundraiser allows CISV Saskatoon to keep fees low for participants and helps covers costs of national fees and insurance in order to continue to run CISV programs in Saskatoon. Plants are 15$ for a 6.5 inch plant! We hope you will support our cause by purchasing a beautiful holiday plant.